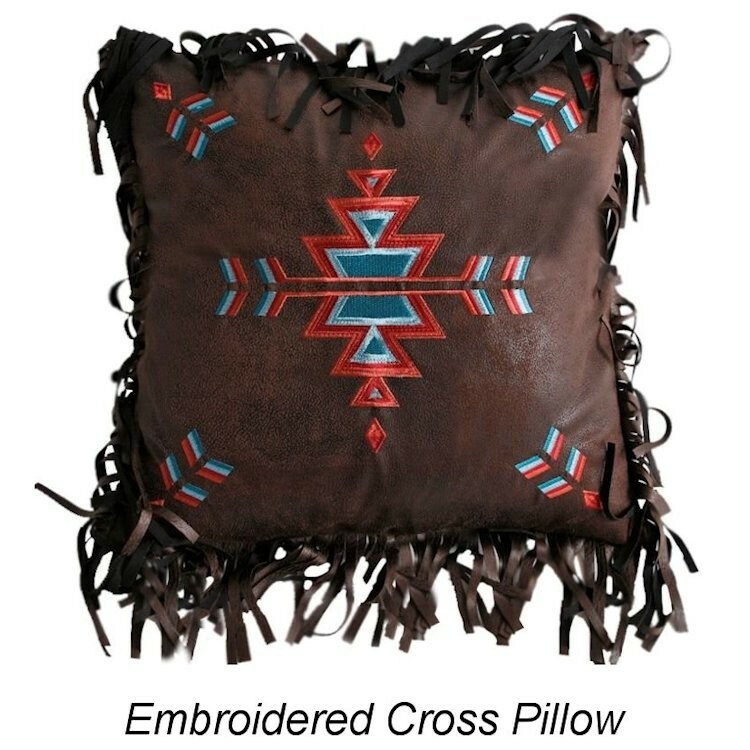 Vibrant colors of the desert southwest such as adobe, brick, turquoise and cream accented with dark chocolate brown are woven into horizontal patterned bands that feature a Native American inspired geometric design on the Turquoise Chamarro Comforter Sets. 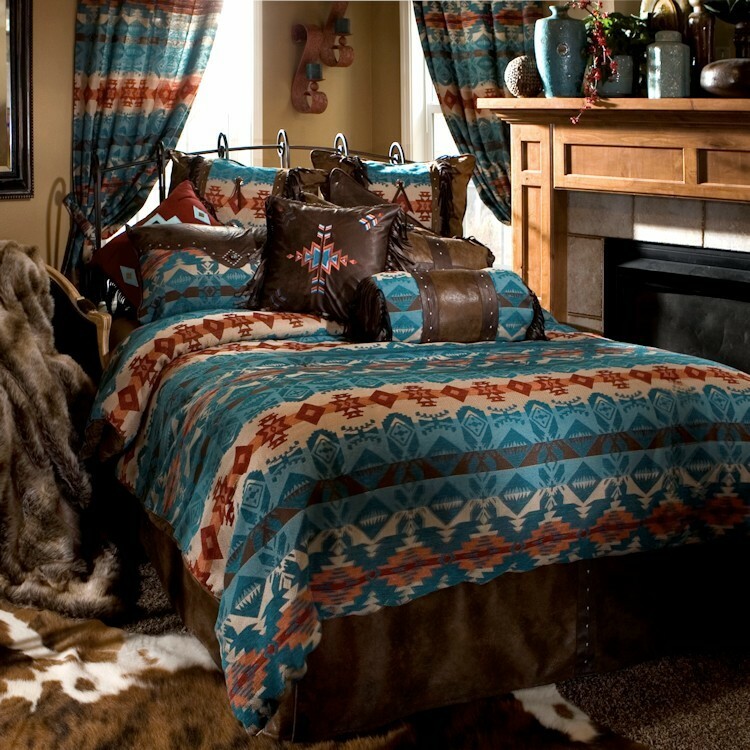 Vibrant colors of the desert southwest such as adobe, brick, turquoise and cream accented with dark chocolate brown are woven into horizontal patterned bands that feature a Native American inspired geometric design on the Turquoise Chamarro Comforter Sets. 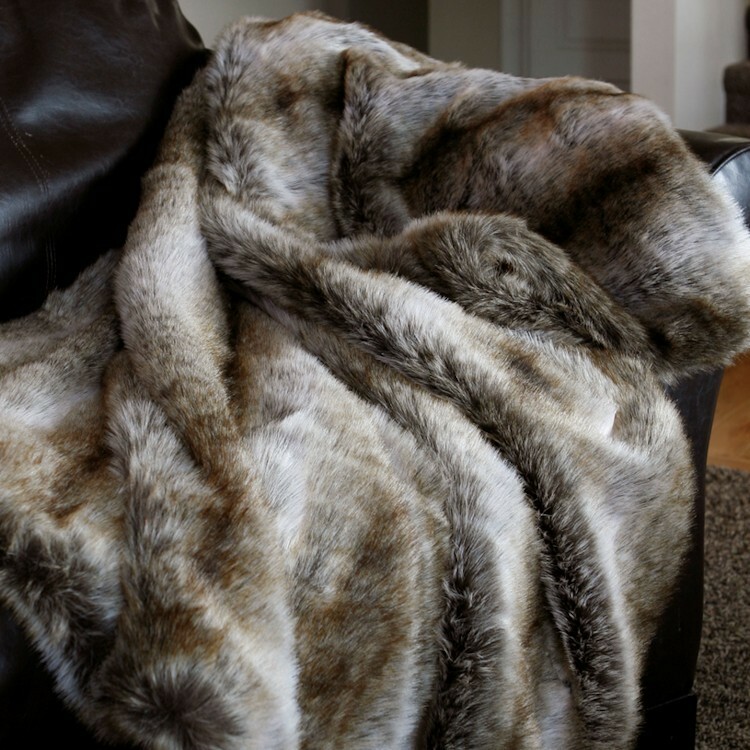 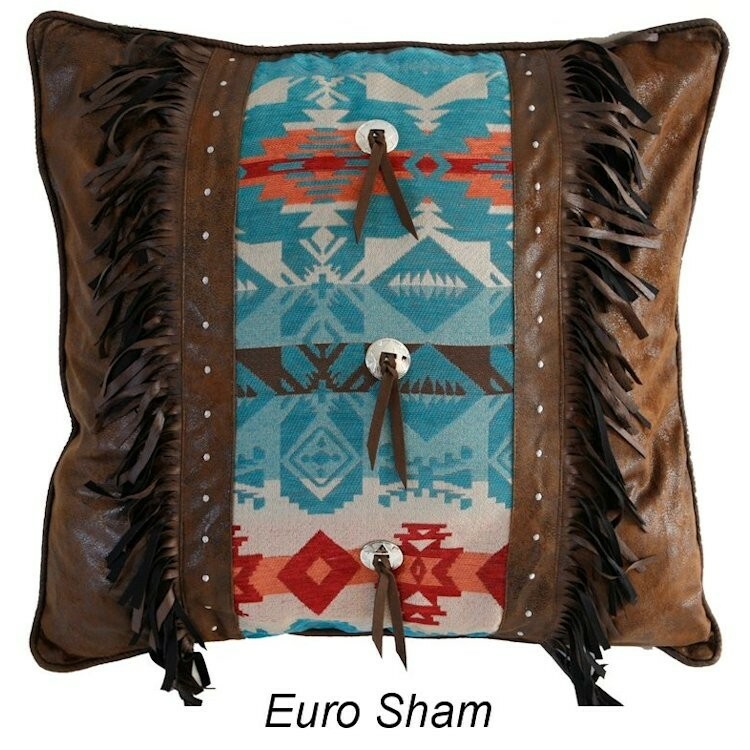 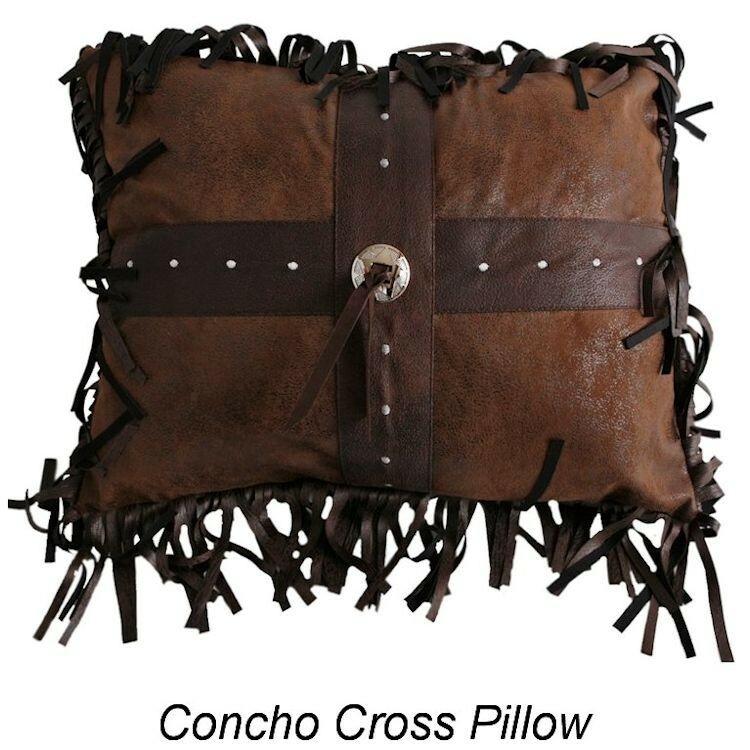 Pillow shams are accented with faux leather, fringe and decorative silver tone studs.